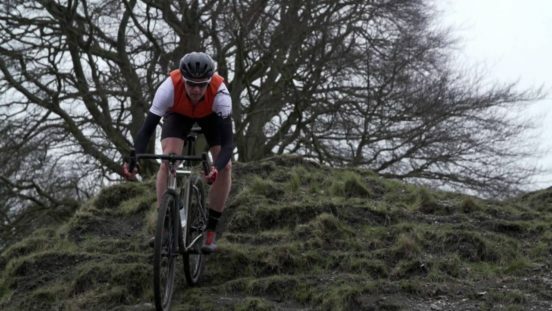 Nice video here from Alex Rankin with Charge Bikes team rider Chris Metcalfe aboard their ‘Plug’. 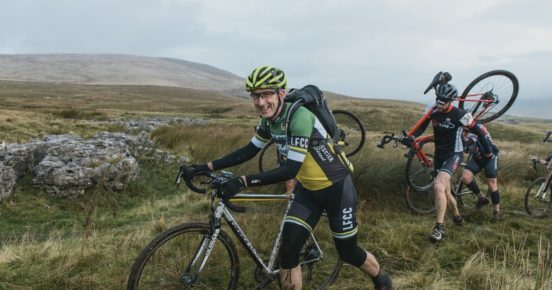 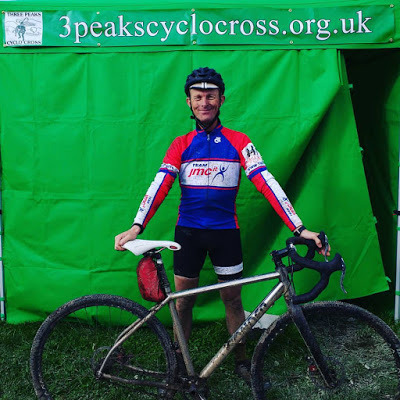 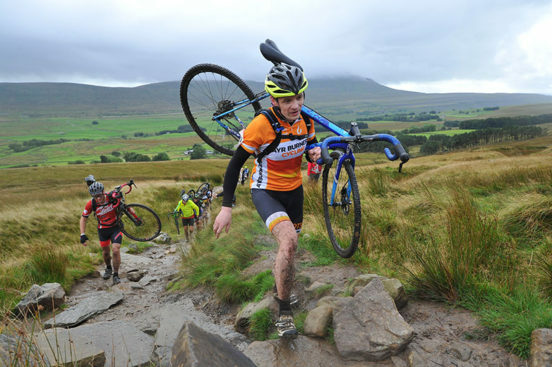 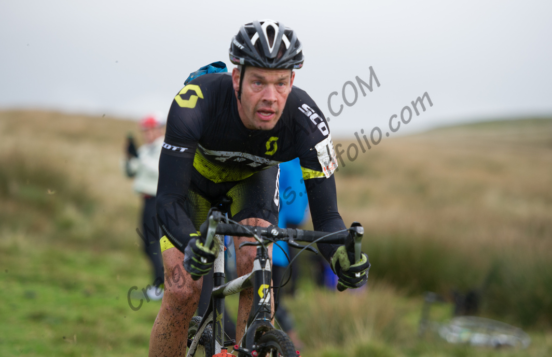 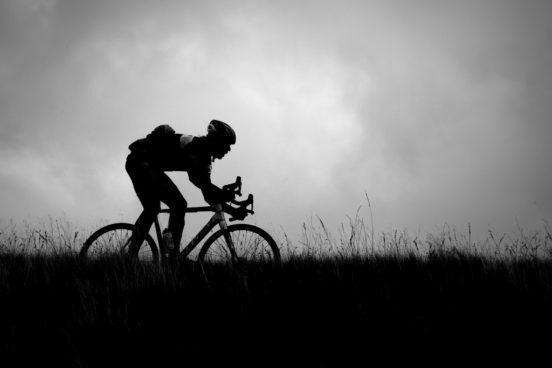 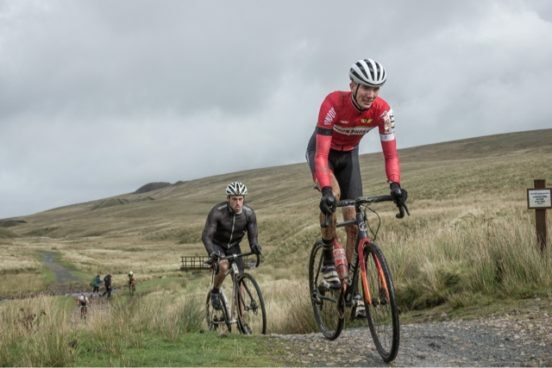 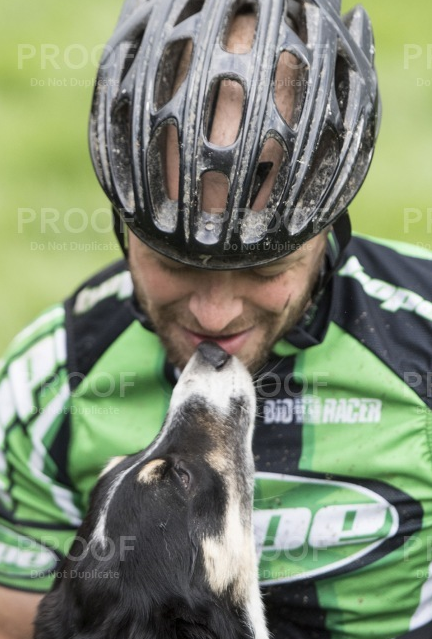 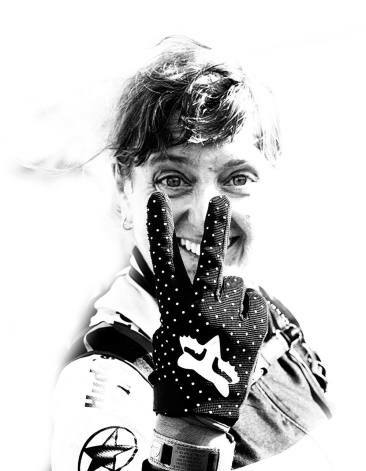 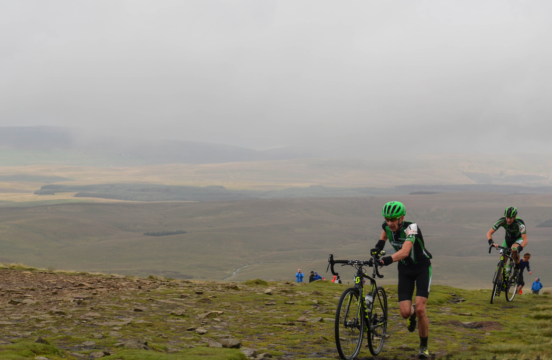 Rich Seipp: The 3 Peaks Cyclo-Cross again? 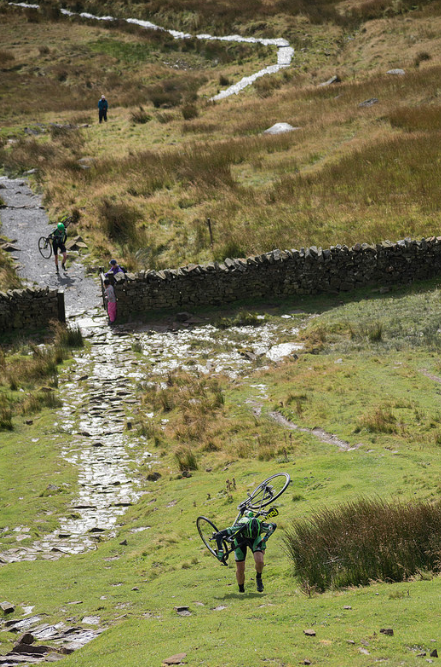 Aye, go on then.